Get to Missouri and Support the Oath Takers Who Are Enforcing the 10th Amendment and the Bill of Rights! 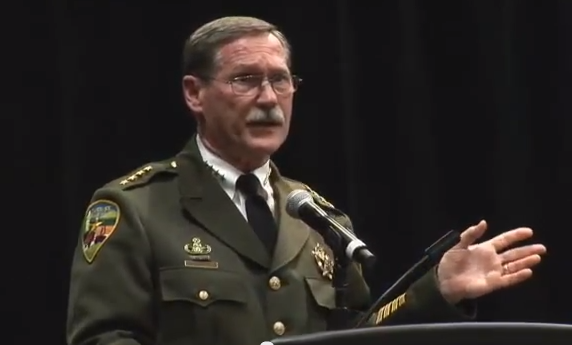 At this third CSPOA convention, just outside of St. Louis, you will hear presentations from county sheriffs, constitutional scholars and legal professionals from across the nation who have come together to tell us that it is NOT too late and there IS still hope. Those attending will see proof positive that state sovereignty and local autonomy are the SOLUTIONS. When local law enforcement is truly committed to serving the people and protecting their rights, it works! You will leave the convention with this evidence and a new commitment to American ideals! This year, Sheriff David Clarke of Milwaukee County, Wisconsin will be present to receive the CSPOA Sheriff of the Year award. Meet him in person! Also meet Police Chief Mark Kessler of Gilberton Borough Police Department in Pennsylvania, who will be one of our speakers! And here's the best part: Registration for this convention is absolutely free to all law enforcement officers and all public officials! That includes sheriffs, peace officers, county commissioners, and anybody else who serves in a public capacity. Registration includes admittance to all events at the convention and all meals. This event is also open to the general public at a cost of $150 per person or $200 per couple. But here's the catch: You've got to GET THERE on your own and find a place to stay. That's not too much to ask, is it? The event will be held Friday May 31st and Saturday June 1st at the Ameristar Hotel & Convention Center in St. Charles, Missouri. So register now, while there is still room. A large crowd is expected. More details are available now at www.cspoa.org. 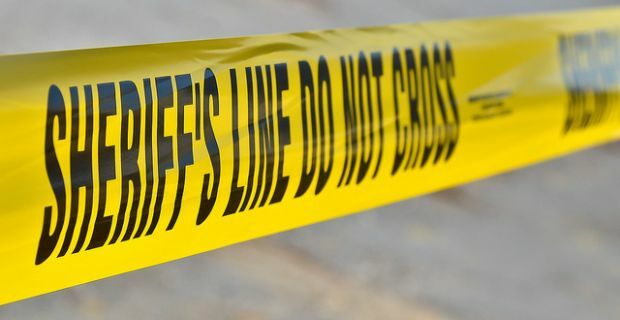 Steve Watson reports on the ten plus sheriffs who have stepped up to put the feds on notice that they will defend the peoples' 2nd Amendment rights. 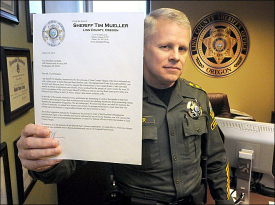 Josephine County Oregon Sheriff Gil Gilbertson published the letter he sent to Vice President Joe Biden on January 15, 2013 at News With Views. Excerpts of the letter are below. As the elected Sheriff of this County, I am saddled with the duty, as well as responsibility, to uphold the Constitution and protect those people who placed their trust in me to do what is right. Someone once said our country would collapse from within, without a shot being fired. No nation in the world can do more damage to the United States than we can inflict upon ourselves. We are keenly aware of just that by the accelerated pace in which our central (federal) government is usurping the Constitution. This lends itself to a much broader discussion, but for brevity sake I remain focused upon the Second, and Tenth Amendment issues. We refuse to participate, or allow our law-abiding citizens to be criminalized through constitutionally repugnant actions by misguided intentions or politicians. In closing, let me say that taking guns away from the tens of millions of law-abiding citizens, will not solve the problem. One needs simply to examine history of all countries where guns were taken from the citizens to realize criminal activity increases and good citizens are left defenseless. Click here, to submit your own county sheriff's letter. Click here to review current list of letters Sheriffs across America have issued drawing the line in the sand to protect the rights of the people in their counties. Did My Sheriff Attend Jan 30th Training? Click here for all the details on the January 30th CSPOA meeting in Las Vegas, Nevada. "Did my sheriff attend?" and "Does my sheriff support these positions?" are the most asked questions we receive. We are working on best method to publicize those that were in attendance. However, we highly encourage you to take this opportunity and CALL YOUR SHERIFF IN YOUR COUNTY and find out directly if he/she attended and/or where they stand on their Oath of Office. If they are standing up for their oath of office, then THANK THEM AND SUPPORT THEM! 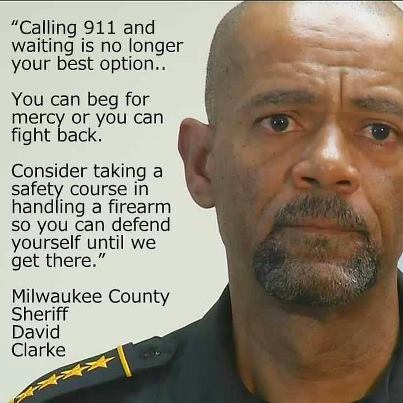 The county sheriffs are key to taking back our Republics! Please support these brave oath keepers. Source: The Virginia Resolution, adopted by the Virginia Senate on December 24, 1798, as a protest against the Alien and Sedition Acts passed by Congress. It was authored by James Madison, in collaboration with Thomas Jefferson, who authored a set of resolutions for Kentucky.